Existing-home sales took a bit of a fall in April because of a virtually absent supply. Sales totaled 5.57 million a 2.3 percent decrease from March, but increased 1.6 percent from last year. Last month’s fall in closings was somewhat expected given that there where strong sales recorded for March at 4.2 percent, and the new inventory is not keeping up with the fast pace of homes coming off the market according to an economist at NAR. Demand is easily overshadowing supply in most of the country with existing homes averaging 29 days on the market in April, ten fewer days than last year. 52 percent of homes sold in April were on the market less than a month. This has created frustrations for realtors and buyer alike because of dwindling numbers of homes for sale in the lower and mid-market price range have become almost non-existent. When one is listed for sale interest is immediate and multiple offers are forcing the sales price higher. There seems to be a disconnection between what buyers are looking for and what the supply side is offering, new homes. New homes which are being built for predominantly the mid- to upper-price range is in stark contrast to buyers that are seeking low- to moderately-priced homes. This disconnection has made it difficult to land an affordable home that is keeping many buyers out of the market. 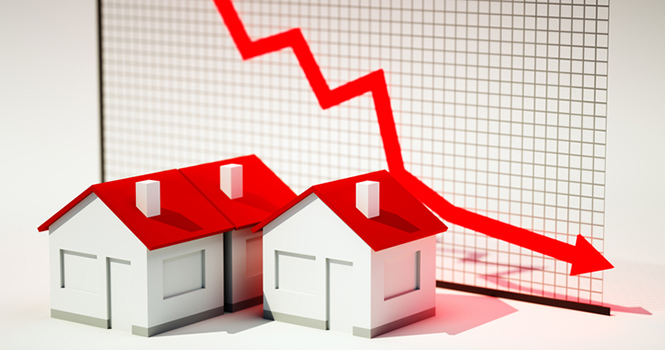 If this trend and low inventory continues into the summer, sales could be constrained and result in increased prices that would exacerbate interest rate increases on affordability.